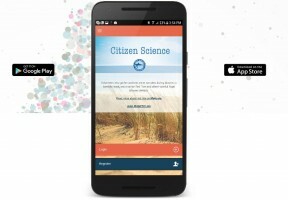 A beach in Sarasota County, an ideal place for smartphone users to try the new Citizen Science Information Collaboration app. The new CSIC app — available for iOS and Android phones — is designed to enhance and complement existing red tide resources for the public, including FWC-FWRI’s statewide red tide tools and status updates, the National Oceanic and Atmospheric Administration’s respiratory irritation forecasts, Mote’s Beach Conditions Reporting System’s twice-daily updates at 31 Gulf Coast beaches, and the University of South Florida’s three-day forecasts of bloom trajectories and processed chlorophyll imagery (indicating marine algae) with red tide concentrations overlaid. Similar to Mote’s beach volunteers, the general public can use the CSIC app to share their observations of conditions potentially related to red tide, increasing rapid transfer of spatially-linked information. Users need no training to post reports, and they can learn more about Florida red tide through exploring other features of the app. 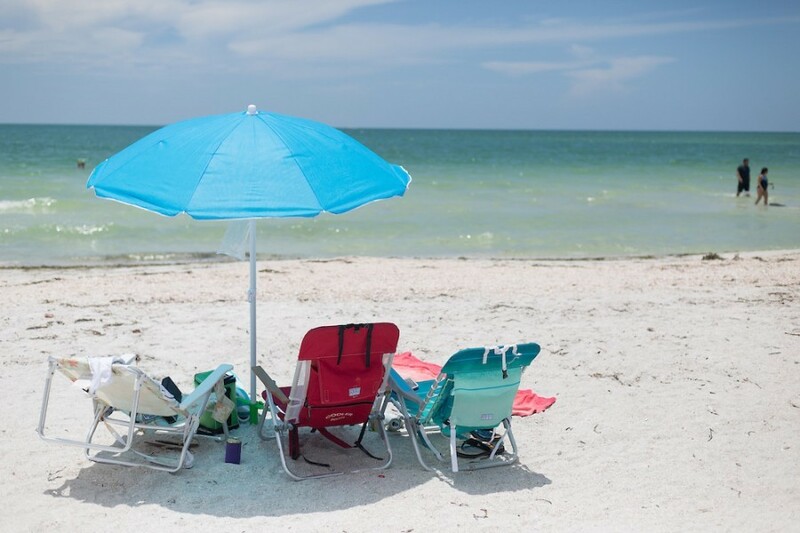 They can report water discoloration by choosing among several sample pictures — since many factors, including red tide, can cause water discoloration in the Gulf — and will be guided by brief captions when reporting dead fish and respiratory irritation. Reports will display for eight hours on CSIC’s map. Green dots mean no indicators, while red dots mean one or more indicators. Users can view one, two or all three possible indicators. For instance, a person might focus their map on respiratory irritation if they have asthma or other conditions that can be exacerbated by Florida red tide toxins in the air. Over time, Mote scientists hope to enhance the app with a system to validate the data and reward reliable users. One idea in discussion is awarding points for reports corroborated by multiple users, and recognizing high-scoring users with digital badges or other rewards. This early-stage CSIC app was beta-tested as part of routine sampling conducted by scientists from FWC-FWRI’s HAB group, which collaborates with Mote in a longstanding cooperative, state-funded red tide program. Mote scientists encourage Gulf beachgoers to download the app from the App Store or Google Play and begin reporting now, ahead of late summer and early fall — the likeliest time for red tide blooms. For questions, concerns, troubleshooting or other feedback about the early-stage CSIC app, please email info@mote.org with “App feedback” in the subject line.